Super Short Sunday! Scotty Says, “Han Fired First!” After Jumping For Joy While Meeting Harrison Ford! Autographs! And More! Harrison Ford Shocker! 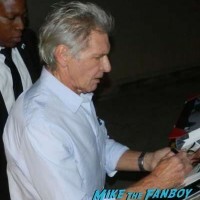 The Star Wars Star Makes My Sunday As He Signs On The Streets Of Santa Monica! Autographs! And More! mike October 28, 2018 Fanboying! Throwback Thurs! Harrison Ford Goodness! 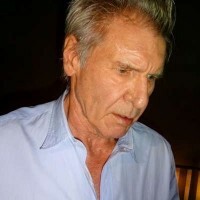 The Star Wars Star Signs For Over 70 Waiting Fans! I’m Actually Shocked! Autographs! And More! Throwback Thurs! Harrison Ford Amazement! 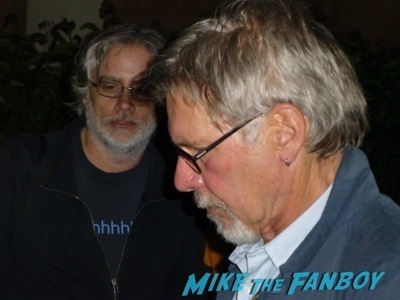 Meeting Indiana Jones Himself When He Gets Out Of The Car To Greet Fans! 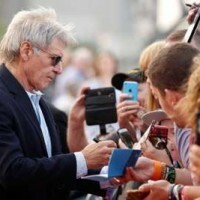 Security Screws Over 100 Fans Waiting For Harrison Ford! Elizabeth Olsen Disses! And More! mike March 22, 2016 Fanboy Fail Fridays! Star Wars The Force Awakens European Premiere! Harrison Ford! JJ Abrams! Daisy Ridley! John Boyega! And More! Throwback Sat? Harrison Ford! Meeting The Iconic Superstar! Indiana Jones! Star Wars! Autographs! And More! 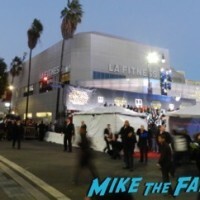 Star Wars The Force Awakens Los Angeles World Premiere! Harrison Ford! Mark Hamill! Daisy Ridley! And More! Star Wars The Force Awakens Premiere Debacle! The Frozen Arctic Tundra Moved To Los Angeles Keeping The Stars Away! Star Wars: The Force Awakens Australia Fan Event! 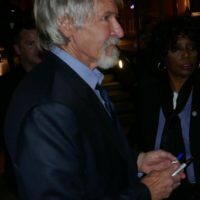 Harrison Ford Signs Autographs For Hundreds Of Fans! mike December 12, 2015 Fanboying! 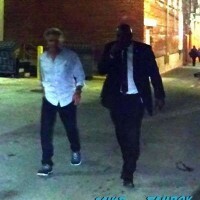 Harrison Ford Photo Gallery! Anushika Shares Her Photos And Gets Her Indiana Jones VHS Signed! Yes, I Said VHS! Anushika Ganegoda November 1, 2015 Awesome Anushika, Celebrity photo gallery, Fanboying! Expendables 3 Premiere! Harrison Ford! 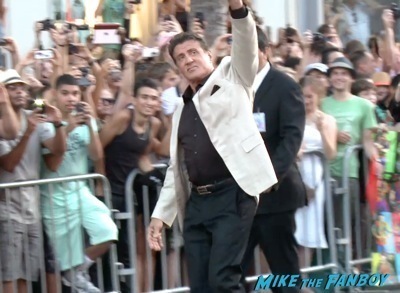 Sylvester Stallone! Arnold Schwarzenegger! Mel Gibson! Wesley Snipes! And More!